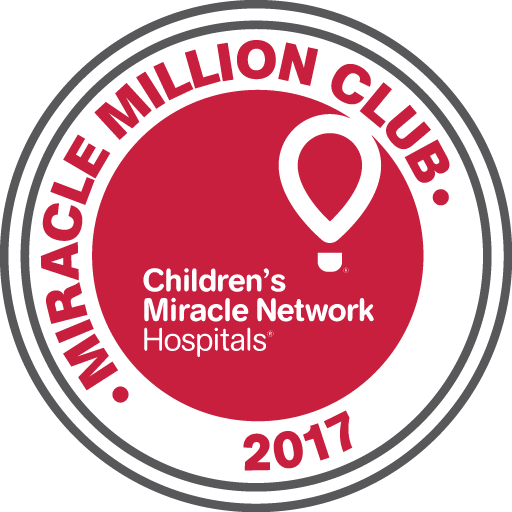 During the month of May, Costco sold miracle balloons to their members and held a host of other fundraisers to raise money for their local hospitals. 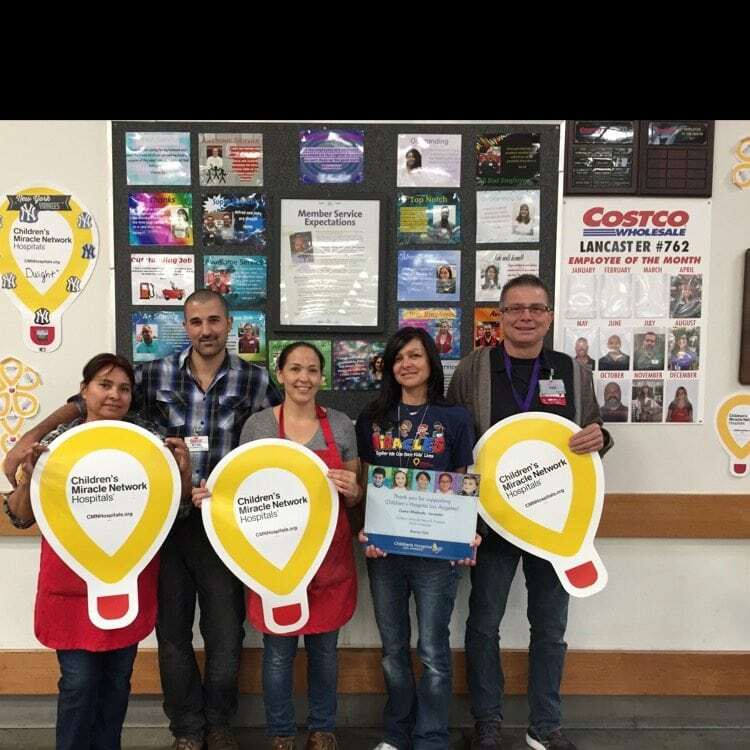 This year marks the 30th year anniversary of U.S. Costcos raising funds on behalf of Children’s Miracle Network Hospitals. Amazingly, they reached over $1 million raised on the first day! 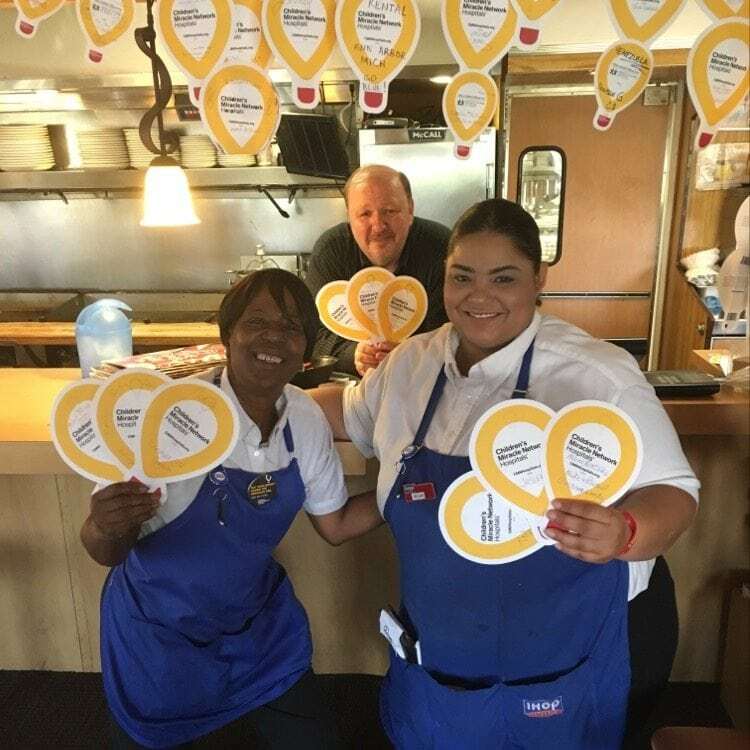 IHOP completed another successful campaign this year combining balloon sales and donations on National Pancake Day to raise more than $2.8 million. With more localized campaigns to finish the year, IHOP should donate over $3 million before 2017 is complete. RE/MAX and its affiliates have already hit the $1 million milestone in donations for 2017! What a great way to kick off the company’s 25th anniversary with CMN Hospitals. A million thank yous! 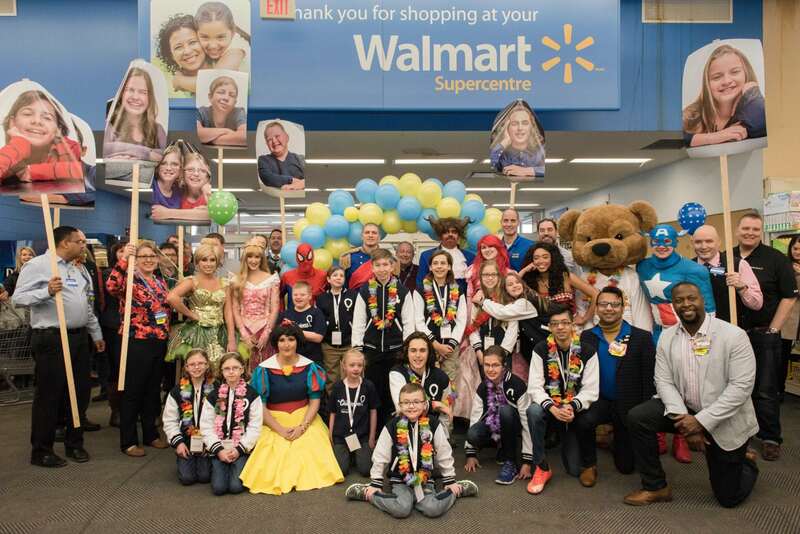 Walmart Canada, its associates and customers have proven once again how dedicated they are to helping families in their community “live better”. 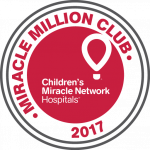 Their passion and enthusiasm is evident in every fundraising and community-building activity they organize which has resulted in another year of membership in the Miracle Million Club. Thank you, Walmart, for your commitment and compassion! Previous post: IHOP National Pancake Day Success!